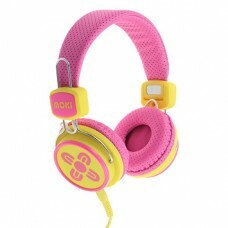 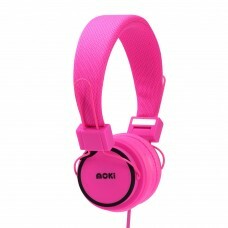 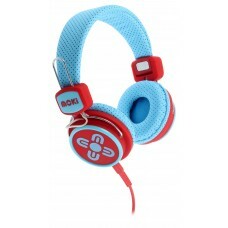 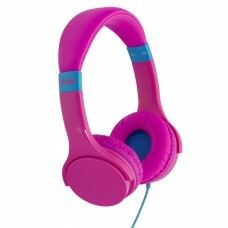 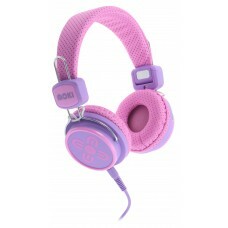 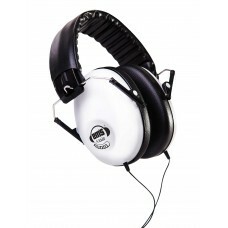 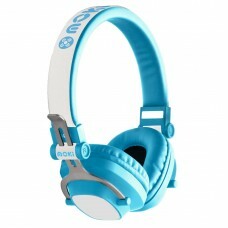 Variety of headphones and earphones including volume limited for kids. 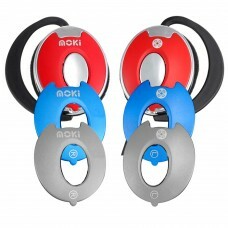 Use Moki Clip-On earphones as an ideal companion for digital media and MP3 players with rich vibrant..
MPN: ACC-HPEXKBLMoki EXO Kid’s Bluetooth® Headphones give kids the freedom to listen to their favori..
MPN: ACC-HPEXKPCable free headphones. 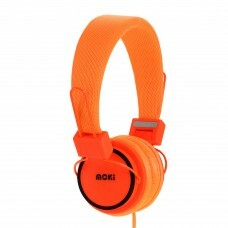 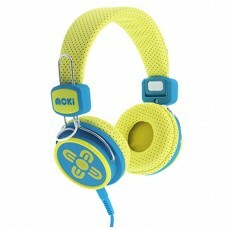 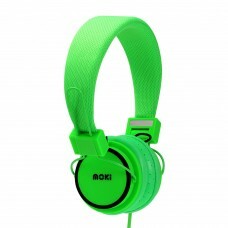 Moki EXO Kid’s Bluetooth® Headphones give kids the freedom to ..
Hyper headphones deliver bright, lively sound with looks to match. Durable but lightweight, the clos..
MPN: ACC-HPKSPP EAN: 9328854007244With a restricted sensitivity of 89dB, Moki Kid Safe Volume Limite..